Laurie joined the SHR team in 2015 as the Vice President of Finance. In this role, she leads all financial matters, including accounting and reporting, cash management and forecasting, and internal audits. Prior to joining the SHR team, Laurie was Director of Accounting & Finance at WhiteFence, an online utility connection provider for the residential marketplace. 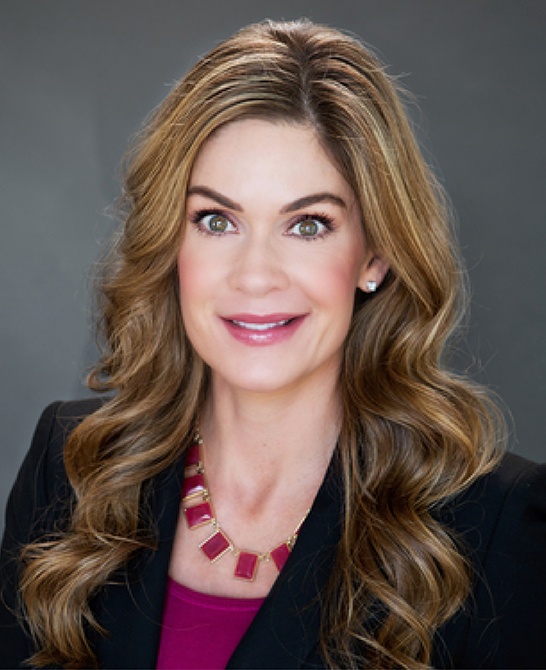 Laurie is a native Houstonian and holds a Bachelor’s degree in Accounting from the University of Houston.